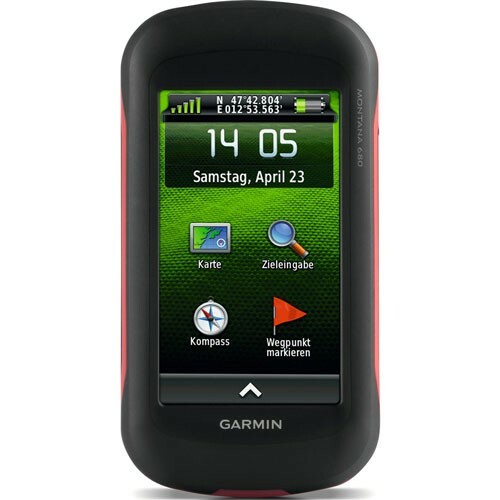 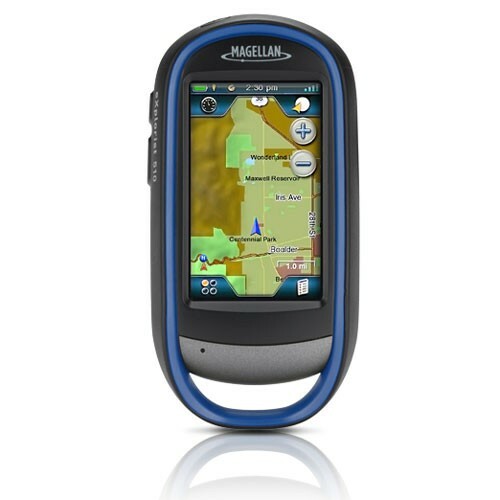 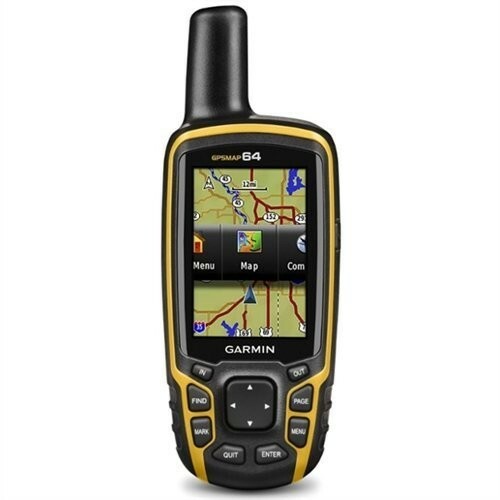 Rugged and waterproof (IPX-7), the Magellan eXplorist 510 combines high sensitivity GPS reception with easy to read mapping and accurate navigation. 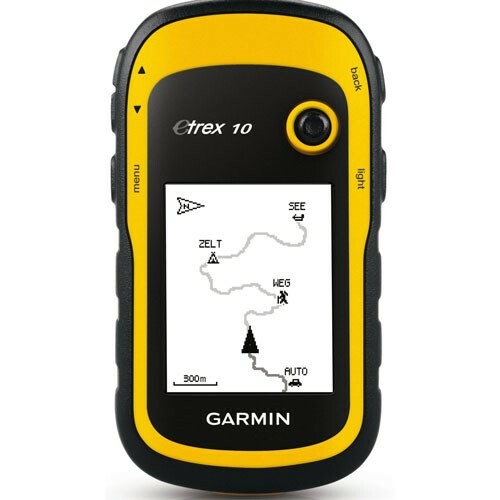 Find your way using more than 30 navigational data fields. 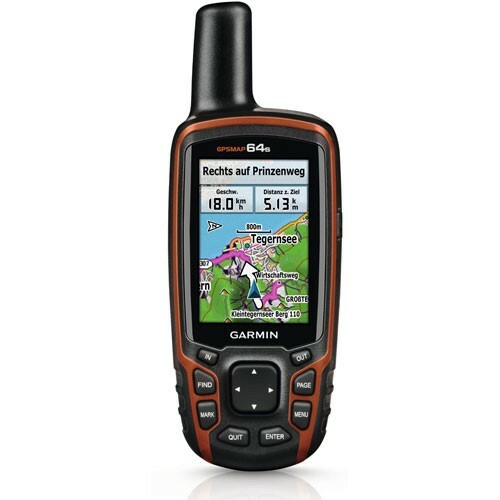 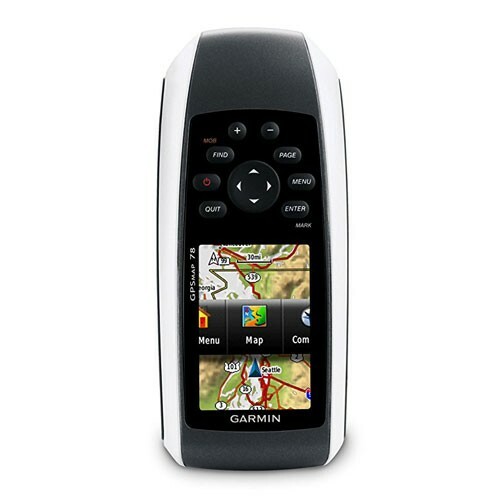 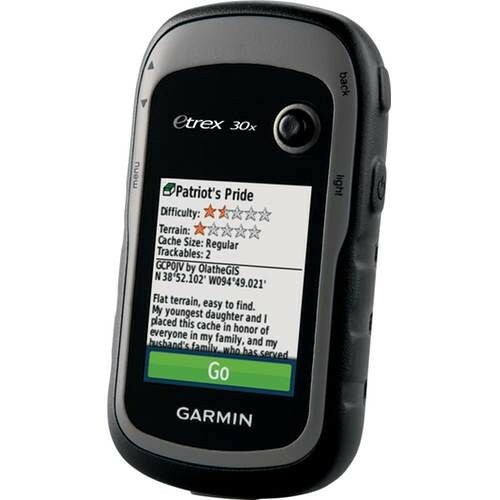 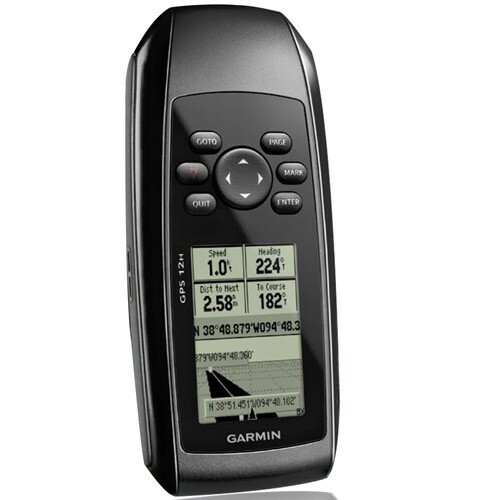 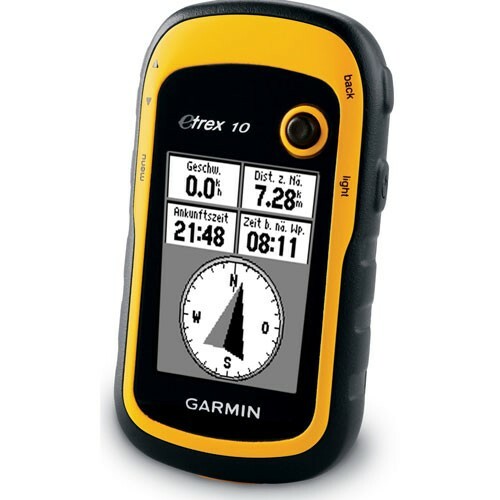 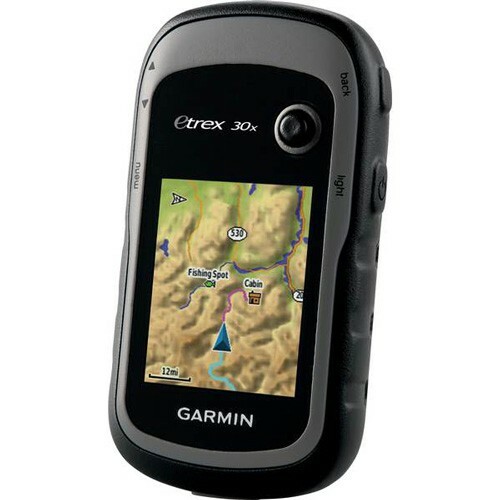 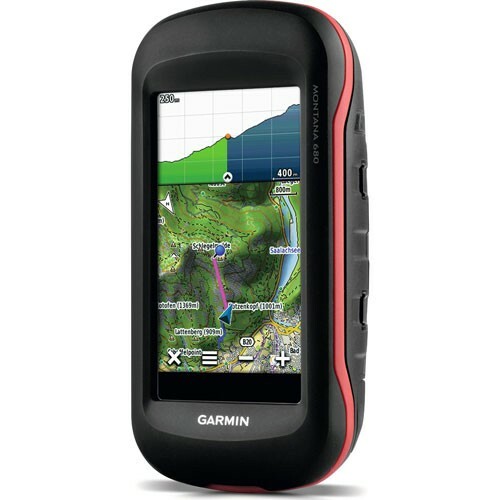 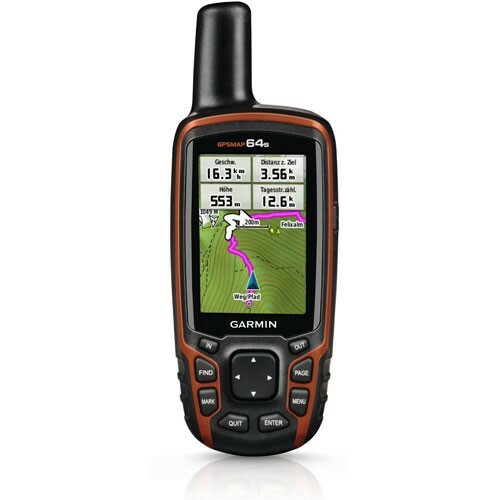 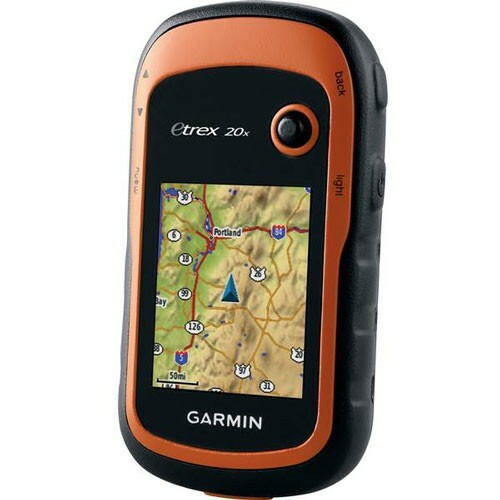 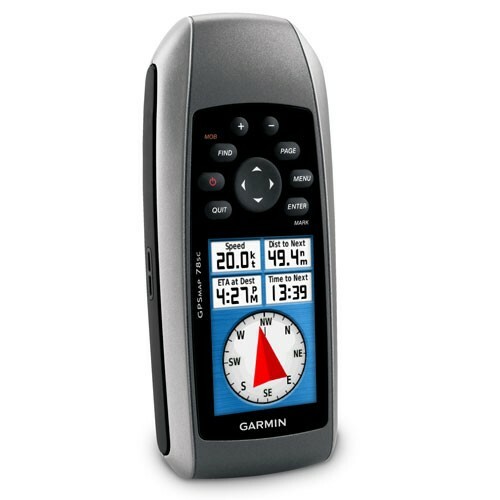 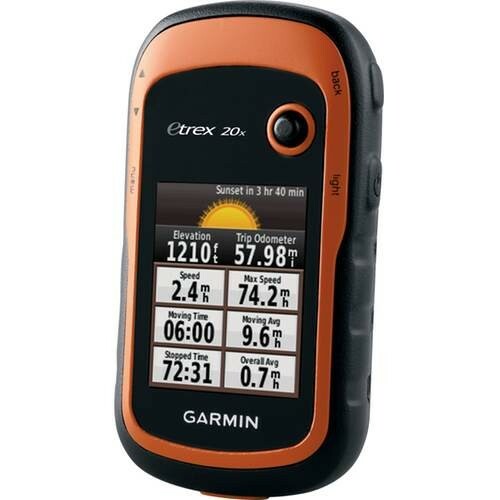 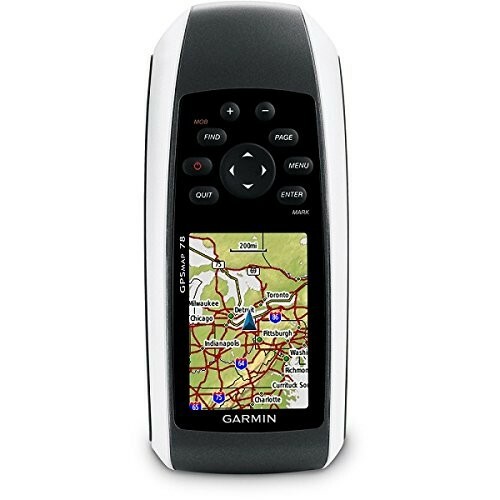 Create waypoints, record tracks, and route from point to point. 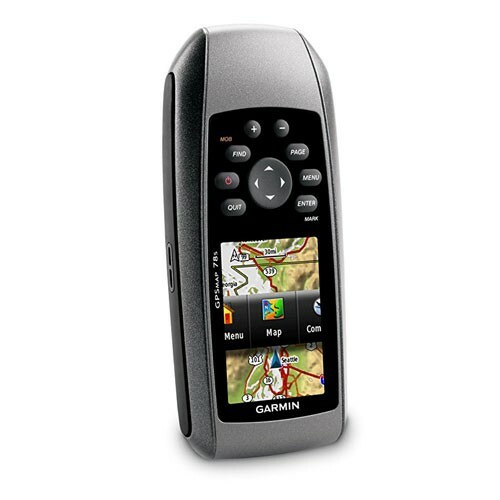 The integrated 3.2 mega-pixel camera, microphone, and speaker enable outdoor enthusiasts to record geo-referenced images and voice notes. 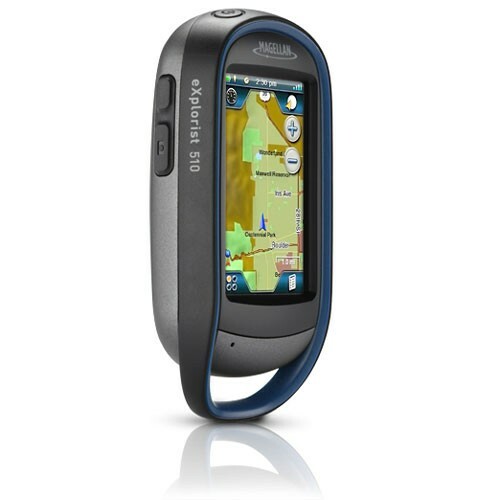 Relive your outdoor adventures on the device, on your computer, or share with others on various online communities like geocaching.com.